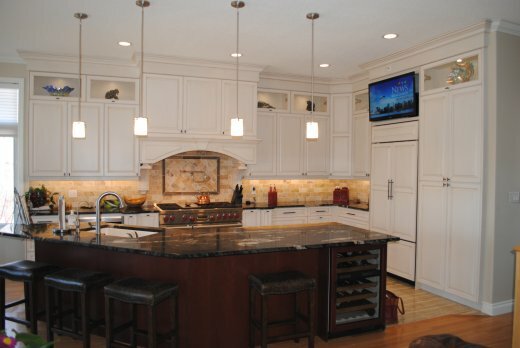 Our strength is in the people that we employ. 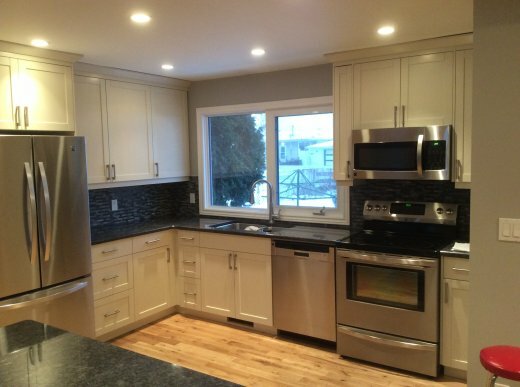 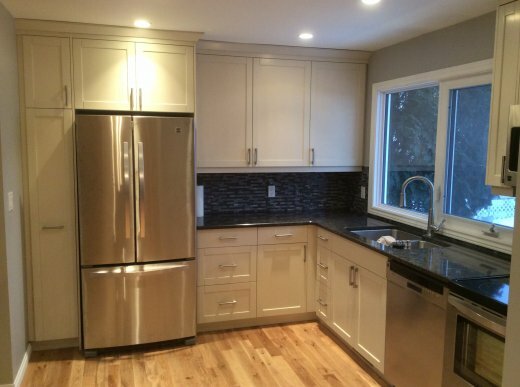 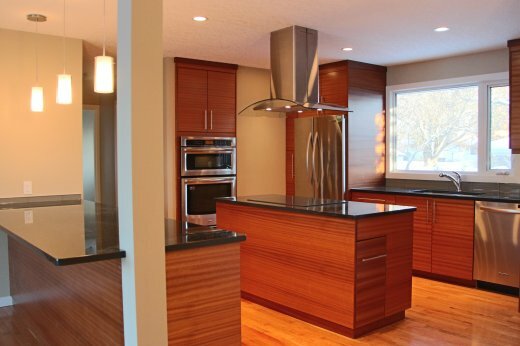 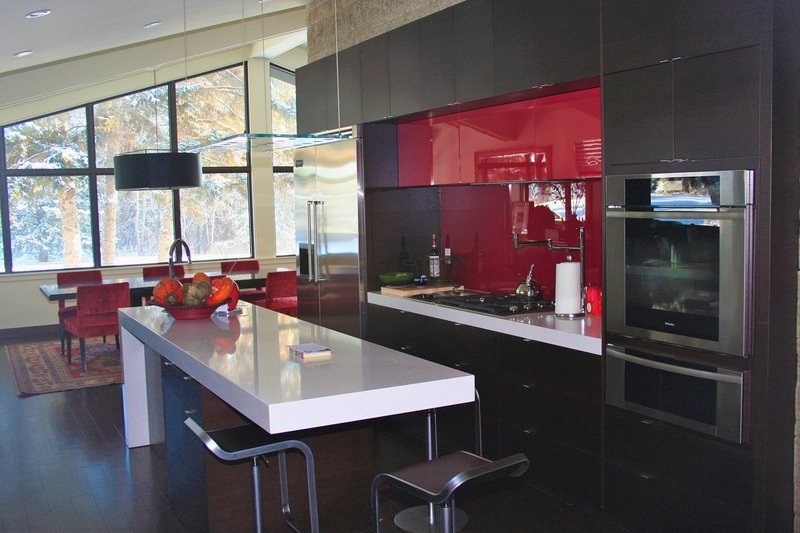 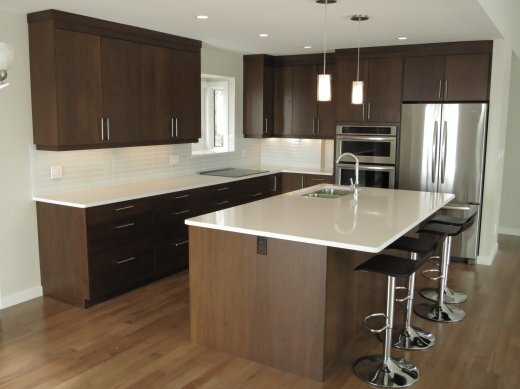 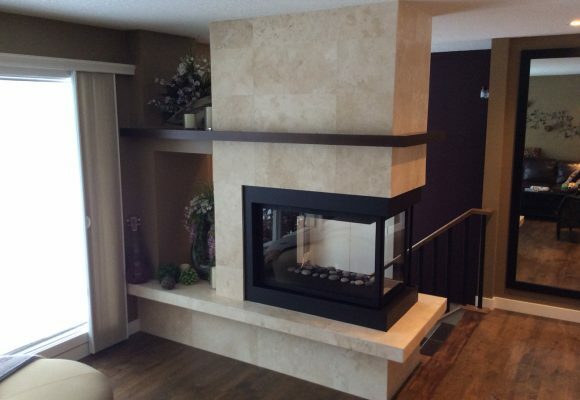 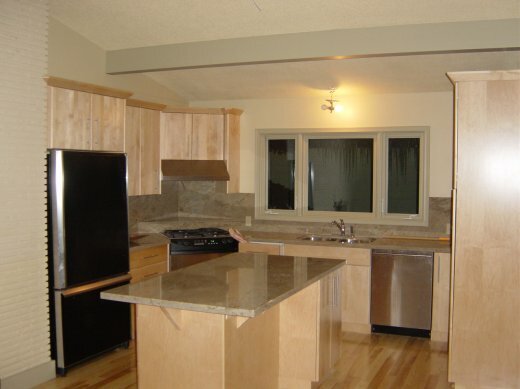 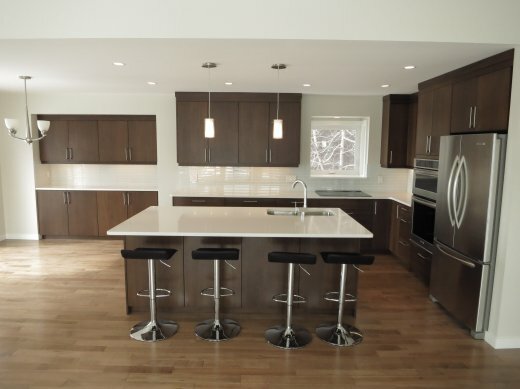 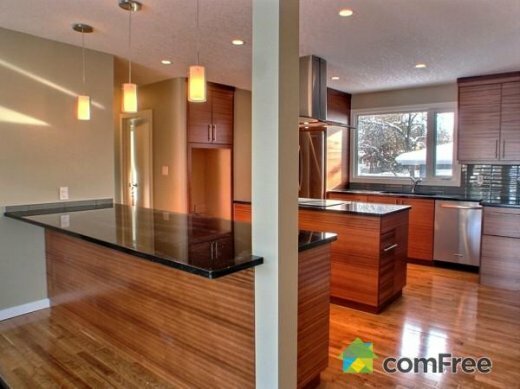 Our full complement of long term, highly skilled trades people work closely together to create amazing renovations. 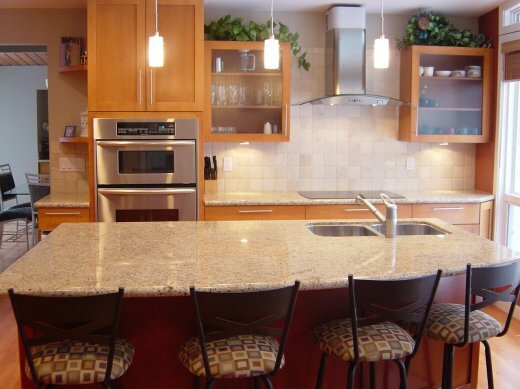 Our team has been together a long time, with several members having been with us in excess of 10 years. 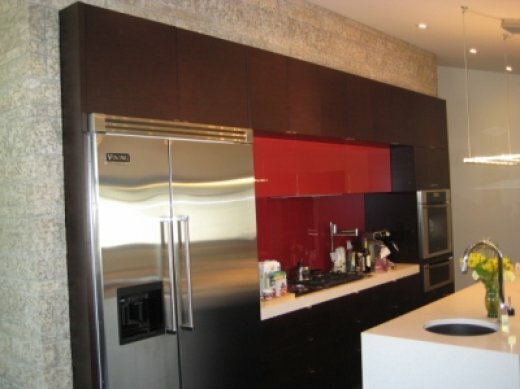 We are organized by a detail oriented management team, led by a Civil Engineer. 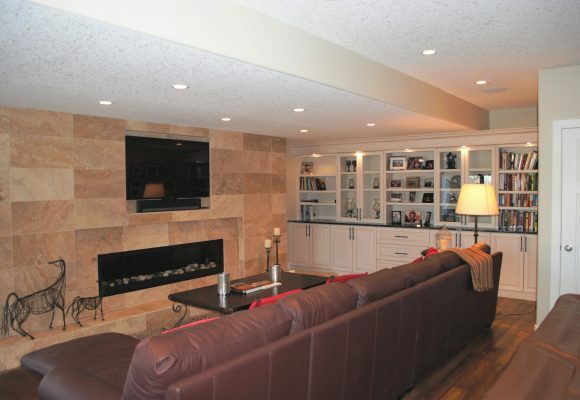 Refine has a long history of consistently producing beautiful renovations. We would be proud to show you what we can do, and create a project that you will be proud of too! 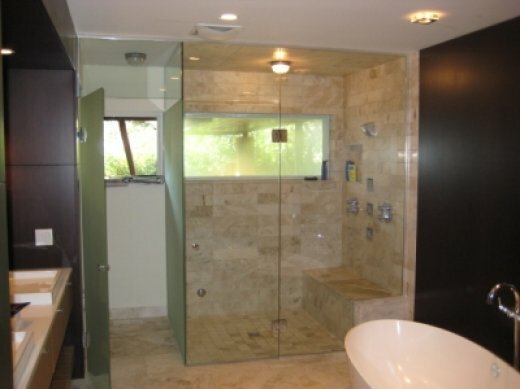 Chances are you will renovate a bathroom once, maybe twice, in your lifetime. 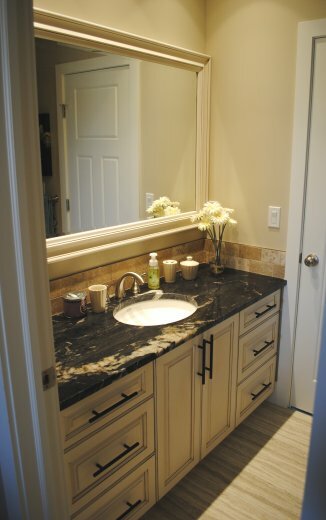 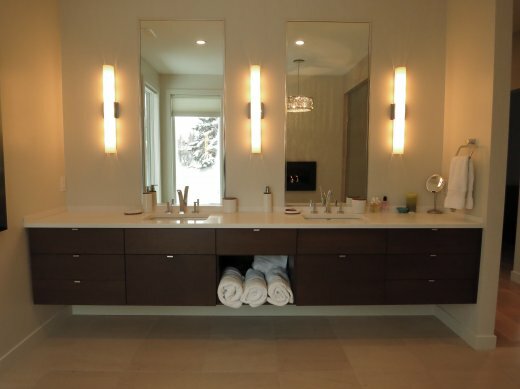 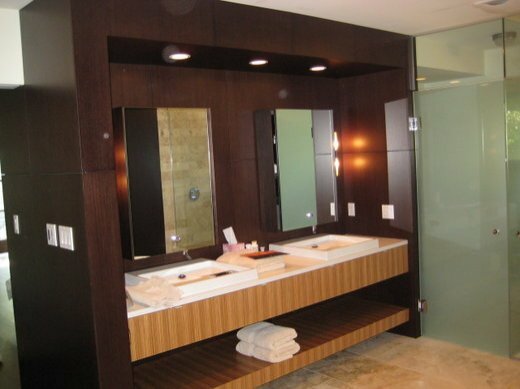 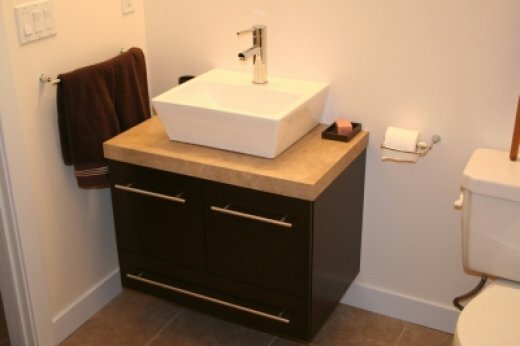 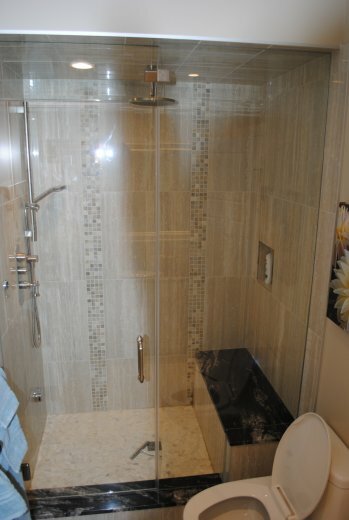 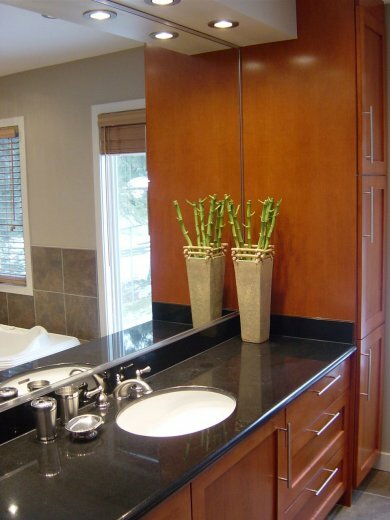 A new bathroom is always a good investment, and is one of the most utilized spaces in your home. 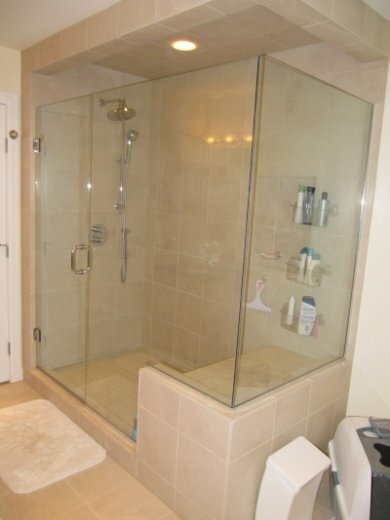 That’s why it is important to have an experienced company work with you to make sure it is done right. 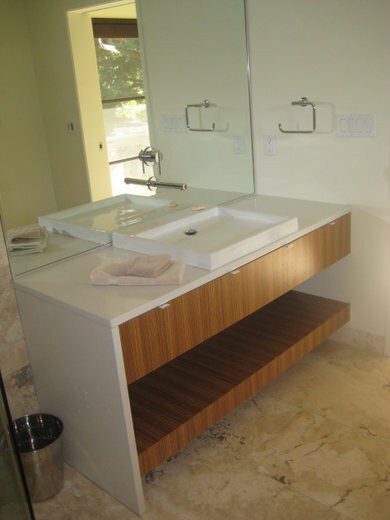 Our team if in-house trade specialists pay attention to every detail, leaving you with an extravagant bathroom that you will love for many years. 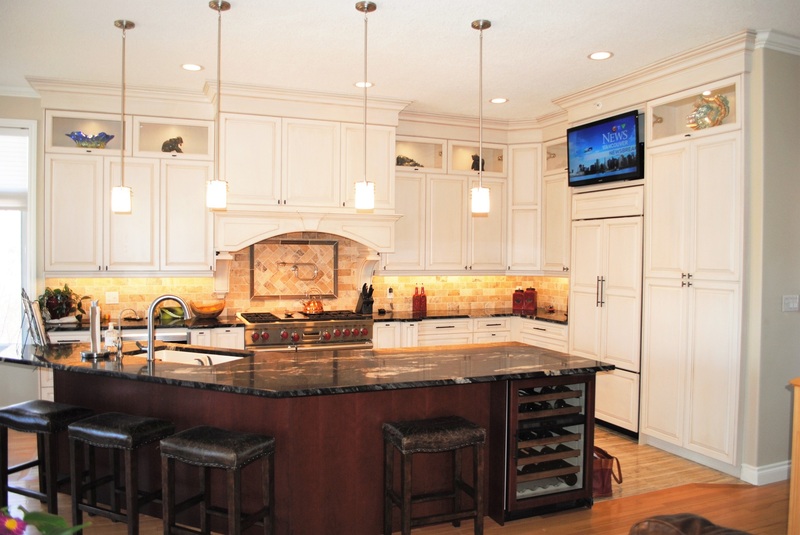 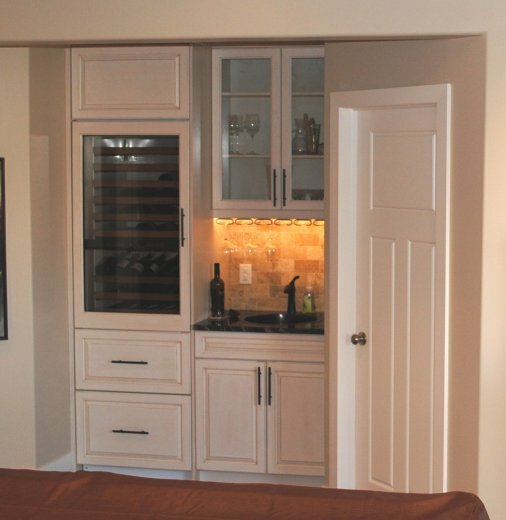 Our Custom Cabinet Shop also gives you the freedom to have cabinets and millwork created specifically for your project. 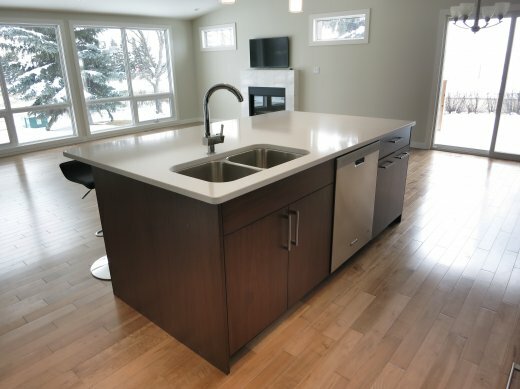 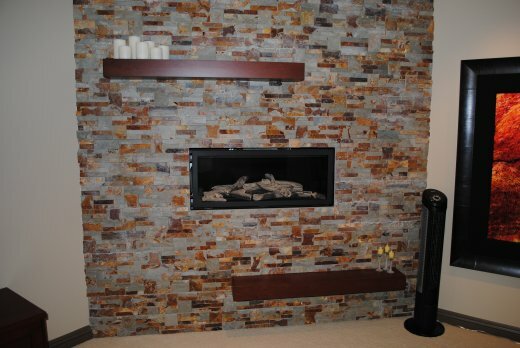 Whether you have an undeveloped space, or need your existing basement modernized, Refine is equipped to transform your basement space in order to suit your lifestyle, and create a space that is adaptable to your future needs. 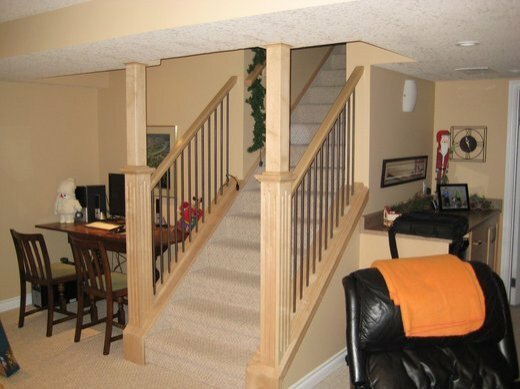 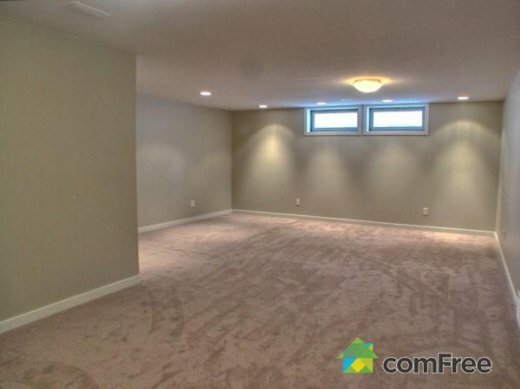 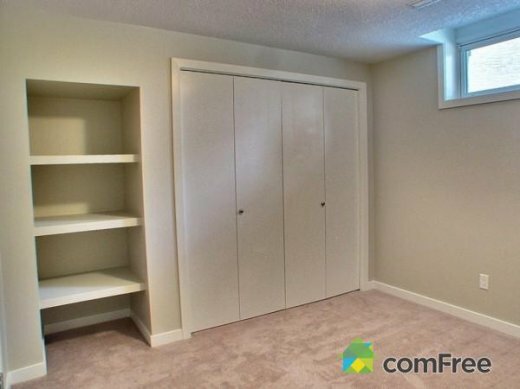 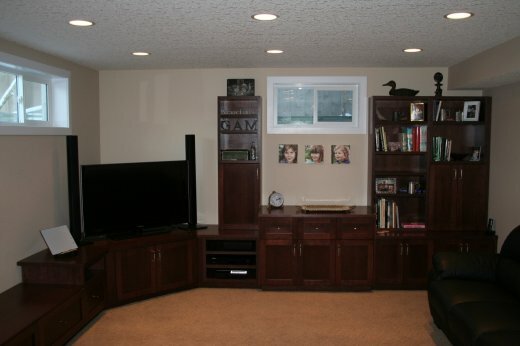 A basement is one of the best investments you can make in your home, and our full slate of specialised and highly skilled trades will work together to create a bright, clean and fresh living space that is unique to you and perfect for your needs now, and in the future. 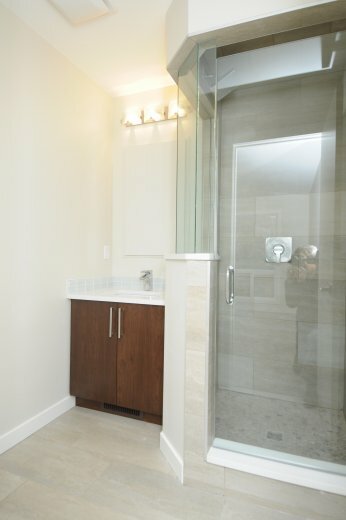 A new build or addition is a great way to add functional space, while also adding value to your property. 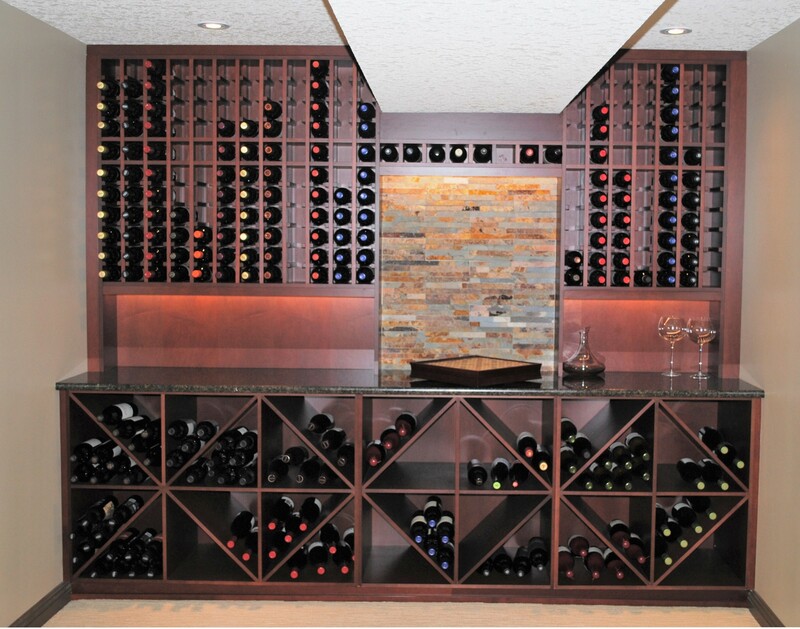 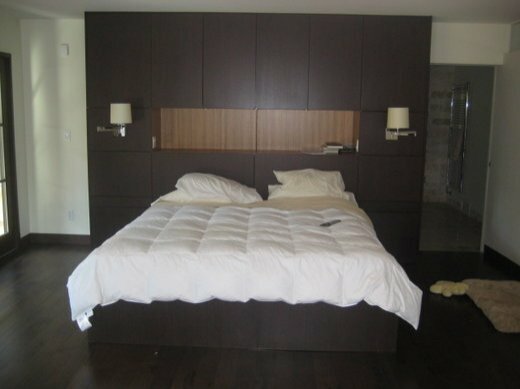 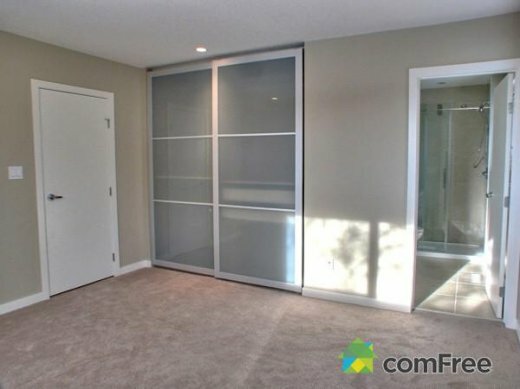 Refine will work with you to create an entirely new space that you will have memories in that last a lifetime. 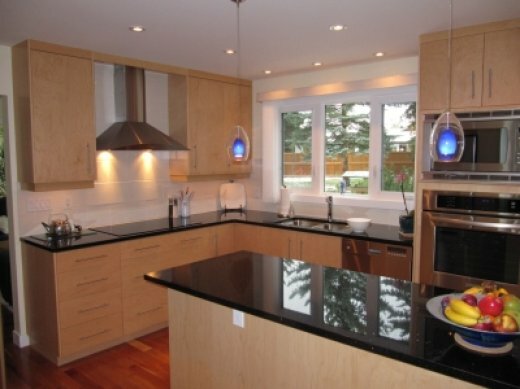 Our experience and breadth of knowledge give us an edge in anticipating potential issues, while remaining adaptable to keep your project on time and on budget.